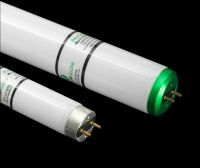 ProGuard is a Lexan coating, designed for standard fluorescent lamps. This choice is ideal if your needs are less-demanding, going to temperatures up to 136 degrees Farenheit. Like other products from EncapSulite, you can trust that this lamp will deliver on its shatterproof promises. 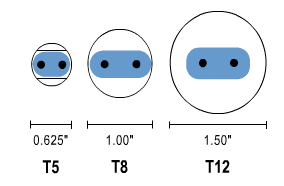 The ProGuard standard temperature safety coated bulbs & lamps satisfy the criteria of having a non-shattering covering for prevention of glass in your product by containment within the safety coating material. 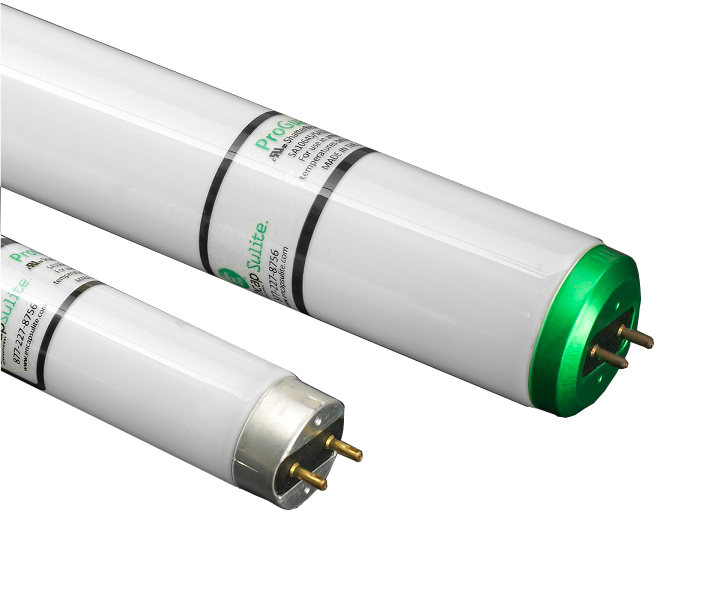 In addition to containing all the glass, phosphors and mercury in case the lamp is accidentally dropped or broken, the ProGuard coating also blocks all UV emissions from 100 to 380 nanometers.